In this session, we will give an introduction to the Lean Startup methodology and how to implement this in your startup. The Lean Startup, Running lean, The four steps to epiphany, we have all read the books. We use the Business Model Canvas and build MVP’s. The Lean Startup methodology has become very popular not only within the startup industry worldwide but also amongst companies that want to enable innovation and change. Allocating time and money as efficiently as possible, shorten development cycles and make something people actually want to use. But what does it really mean to run a lean startup? Why are we doing it in the first place? In this session, we will give an introduction to the Lean Startup methodology and how to implement this in your startup. 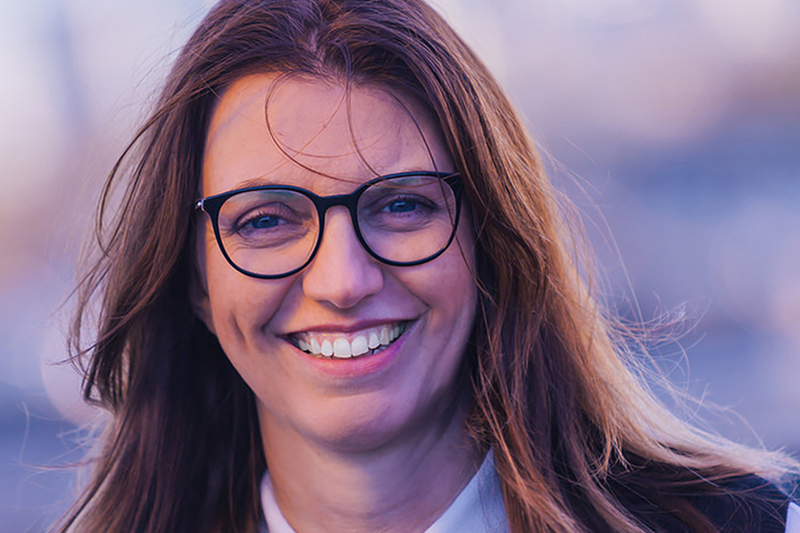 Esther Gons is co-founder of NEXT Amsterdam helping startups from ideas phase to working business model, she developed the entrepreneurship course for the HvA, is an international speaker, organised the first StartupBus Europe tour in 2011 and acts as lead mentor at Rockstart Accelerator. As a visual spatial thinker she was part of bringing the lean startup movement to the Netherlands. Esther has mentored over 100 startups so far and still acts as advisor for many of them. Connecting corporates to the startup ecosystem is important to NEXT and thus she is also frequently involved in corporate innovation. This event is open to all and free to attend. Seats are limited.